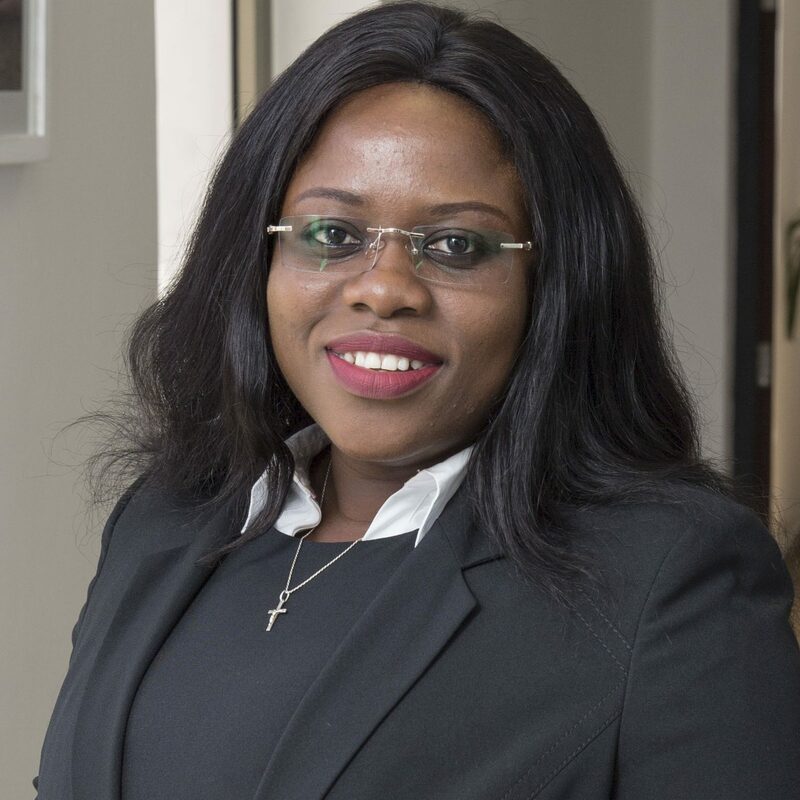 Clara is a lawyer with expertise in corporate matters and regulatory compliance in regulated business industries, in particular in Tanzania and East Africa. Living and working in Dar es Salaam, as a advocate of the High Court of Tanzania since December 2010. Before then in-house Counsel with a telecommunications company advising on legal matters, regulatory affairs and acting as the Company Secretary. Contact Clara by phone on +255 754 237 200 or contact us by email.